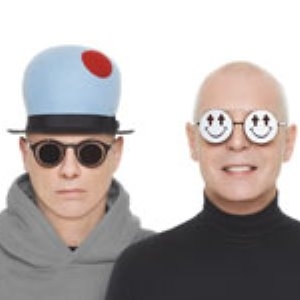 Bord Gáis Energy Theatre in Dublin, Ireland, is hosting the English electronic pop duo Pet Shop Boys live on stage on 5th - 6th SEP 2017 @8pm. After the huge success of the first part of their Super World Tour last autumn, the Pet Shop Boys have just announced 2 concert dates for Ireland. Following sold-out concerts in the USA, Canada, Germany, Holland and Denmark, the band have confirmed they will play a concert date at the Bord Gais Energy Theatre, Dublin on Tuesday 5th September, 2017.